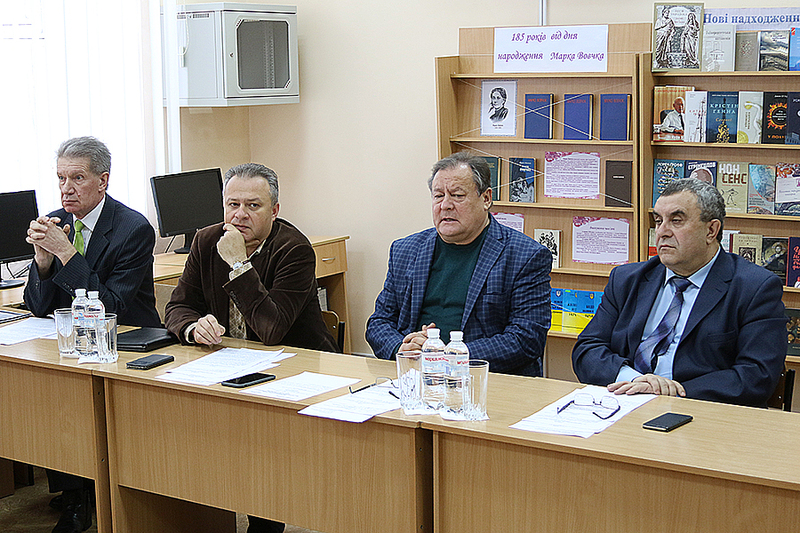 December 21, a meeting of the Academic Council took place. Having heard and discussed the reports of the vice-rectors on scientific and pedagogical work Dmytro Uzhchenko, Leonid Vakhovskyi, Oleksandr Meniailenko on ensuring academic integrity at the University, the Academic Council noted that the issue of academic integrity and responsibility for its observance by pedagogical, scientific-pedagogical and scientific workers, as well as by applicants for education is regulated by the current legislation, in particular, the laws of Ukraine “On Education” (Art. 42 ) and “On Higher Education” (Art. 16, 58, 63). The University pays considerable attention to creating an atmosphere of academic integrity, ensuring the understanding of the participants of the educational process of the need to adhere to the principles of academic ethics. 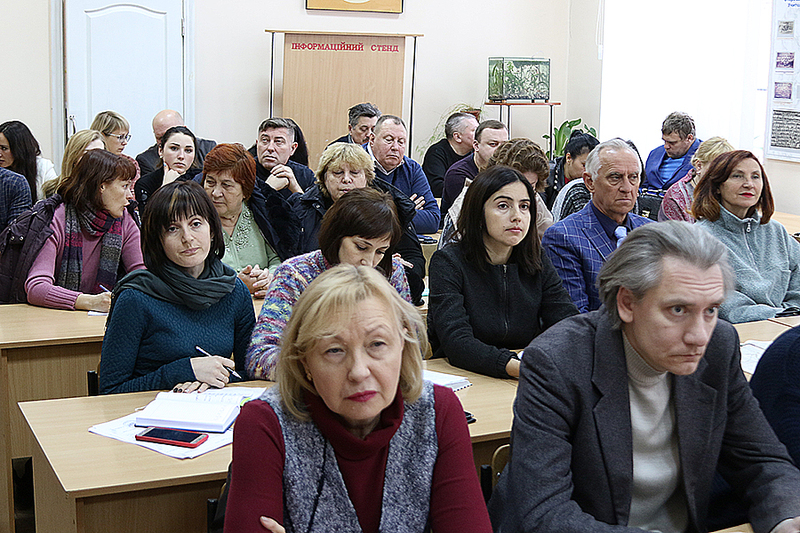 In order to prevent and identify academic plagiarism for public funds, authentication of the texts of dissertations, which were defended in the university dissertation councils, is carried out. 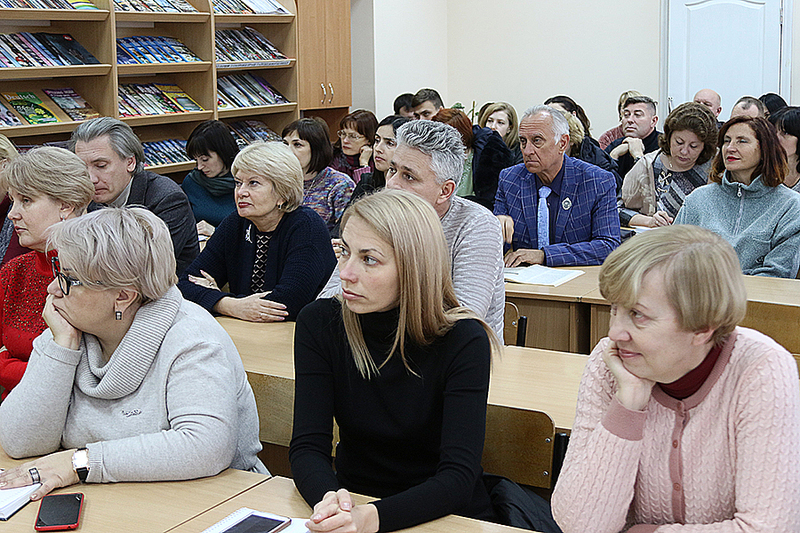 A cooperation agreement was concluded with the company UNICHECK, the platform of which the Ministry of Education and Science of Ukraine recognized as effective for checking dissertations. The procedure for the examination and external review of scientific publications is being improved. The postgraduate and doctoral programs include information about responsibility for violating the principles of academic virtue. 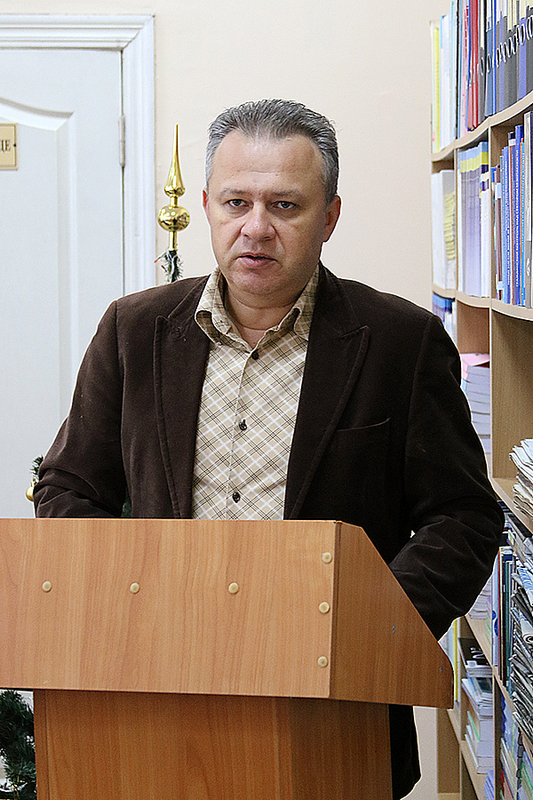 In the academic year 2018-2019, the teaching of the selective academic discipline “Digital Literacy and the Basics of Academic Writing” was introduced (developed by Associate Professor V.V. Lesnova and Associate Professor M.A. 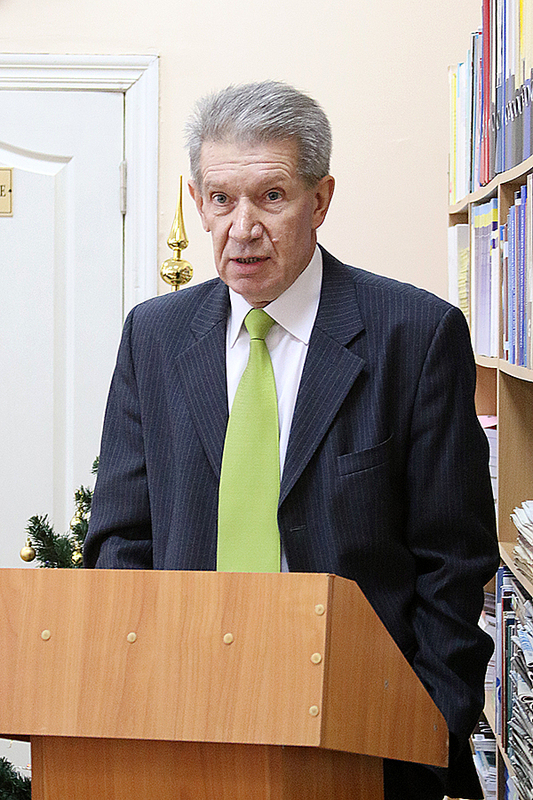 Semenov). At the same time, there are certain problems in the state of ensuring academic integrity at the University, in particular, the lack of software for checking graduate and master’s works, scientific articles, abstracts, monographs. Unfortunately, not all teachers pay due attention to the formation of students’ competences on academic integrity and skills of high-quality academic writing. 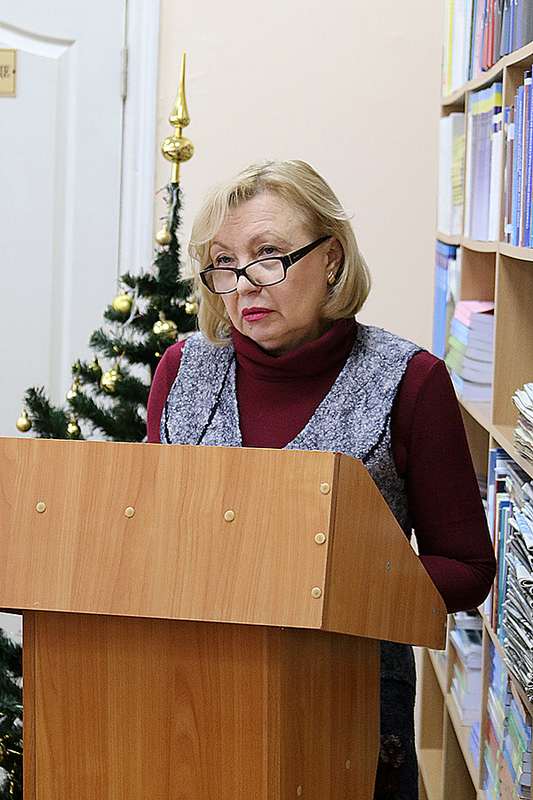 Having heard and discussed the report of the chief accountant Tetiana Berezhna on the university budget for the 2019 fiscal year, the Academic Council noted that the priority areas for spending in 2019 must be the salaries of teachers and staff, utility bills, travel expenses, overhaul and current repair, the acquisition of items for the educational process, household inventory for the maintenance of the University and the payment of educational documents, rental of facilities, payment of taxes, the purchase of computer, office equipment, scientific and methodical work, social spending (financial aid to students-orphans, university financial aid to veterans, financial aid to trade union of teachers and staff, the costs of health and safety and the organization of student self-government). Among miscellaneous, scientific and educational-methodical works were recommended for publication, theses for the degree of the Doctor of Science and the Doctor of Philosophy were approved, the compliance with the technical task of the research works performed under the contract was confirmed.